Bio-One specializes in all types of extreme cleaning including blood, unattended death, homicide, suicide, hoarding, and feces cleanup throughout Richmond and surrounding areas. Our clients choose us for our proven expertise in providing prompt, professional crime scene clean up services and restoring property to its original condition. Bio-One specializes in all types of clean up including blood cleaning, death cleaning, murder clean up, suicide clean up, crime scene clean up and homicide clean up in the Richmond Area and throughout Virginia. 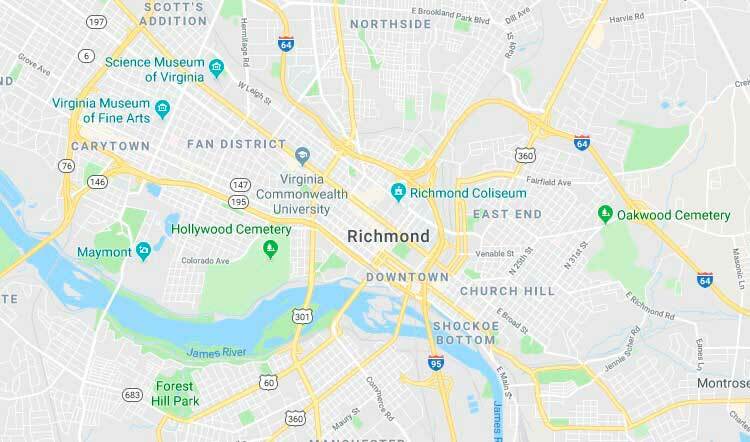 Bio-One services all types of trauma, distressed property, and biohazard scenes in communities throughout Richmond Area. Marc Garber, owner of Bio-One Richmond, is a ninth-generation Virginian and father of three. 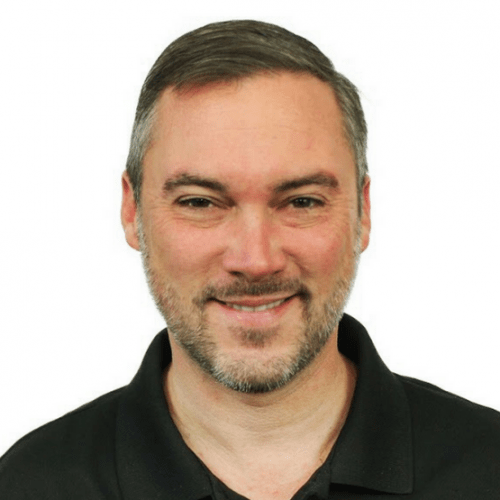 Marc was born in Richmond and raised in Roanoke and Northern Virginia before returning to Richmond in 2002. Marc holds degrees from Radford University and George Mason University School of Law. With 20 years of experience working in healthcare, Marc is passionate about helping fellow Virginians in their time of need. COPYRIGHT© 2018 BIO-ONE RICHMOND. ALL LOCATIONS ARE INDEPENDENTLY OWNED AND OPERATED.